SAGE India Digest: Is Urban Poverty More Challenging than Rural Poverty? Is Urban Poverty More Challenging than Rural Poverty? 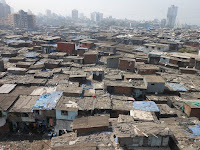 Urbanization has led to an increase in the urban share of the poor, which has caused the ratio of urban poverty to total poverty incidence to rise. 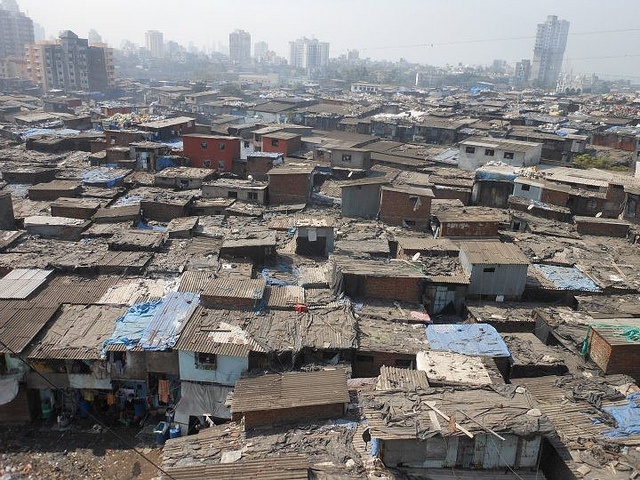 It has been found that in many countries, including India; urban inequality has worsened since early 1990s and is continuing to the late 2000s. Thus, the article clearly explicates that while in absolute terms, globally, the rural population will soon be less than the urban’ and it is obvious that growth in the urban population implies further increases in the number of urban poor, even if urban poverty rates remain constant. Cities have become the best place to foster poverty and destitution at a scale and extent unseen before. Rural poverty is one thing, but urban poverty in India and other developing countries added a whole new breed of revolting aspects to it: diseases, violence, disintegration of communities and the social fabric. 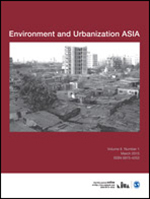 However, in Asia more generally, and India specifically, urban poverty and urban inequality have received less attention than what they deserve in terms of research and policy action. Not only more research needs to be done on urban poverty and inequality, but also policymakers need to come up with innovative ways to make urbanization benefit the urban poor as well as the non-poor.